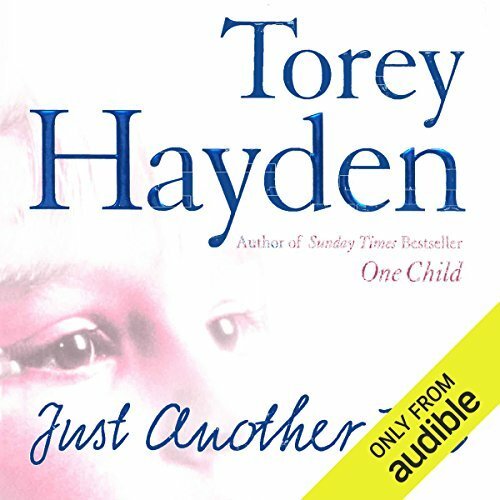 Showing results by author "Torey Hayden"
Bestselling author Torey Hayden's novel is a fascinating study of a fractured family, a troubled child, and a psychiatrist's attempts to rescue them. Conor, aged nine, arrives in the play therapy room of child psychiatrist James Innes with the diagnosis "autistic". His mother Laura, an aloof, enigmatic novelist, can't handle him. His rancher father, embroiled in divorcing Laura, does not feel there is anything wrong with Conor. His six-year-old sister Morgana insists he really does see ghosts. Six-year-old Sheila was abandoned by her mother on a highway when she was four. A survivor of horrific abuse, she never spoke, never cried, and was placed in a class for severely retarded children after committing an atrocious act of violence against another child. 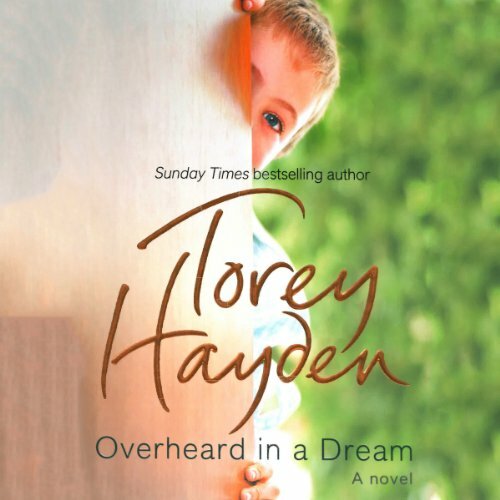 Everyone thought Sheila was beyond salvation - except her teacher, Torey Hayden. With patience, skill, and abiding love, she fought long and hard to release a haunted little girl from her secret nightmare. 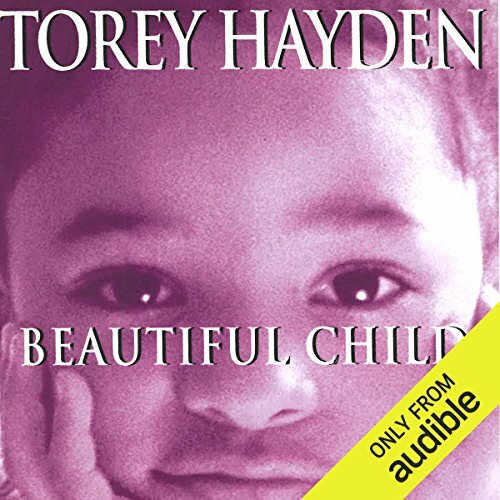 A light in the darkness for severely troubled children, former special education teacher Torey Hayden faced three of her most extraordinary challenges after she left the classroom. 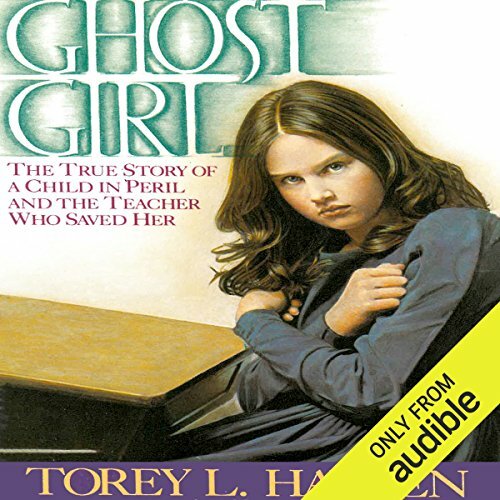 Nine-year-old Cassandra, kidnapped by her father and found starving, dirty, and picking through garbage cans - a child prone to long silences and erratic, violent behavior, whose hard-won recollections of the nightmare she endured could not be fully trusted. His name was Kevin but his keepers called him Zoo Boy. He didn't talk. He hid under tables and surrounded himself with a cage of chairs. He hadn't been out of the building in the four years since he'd come in. He was afraid of water and wouldn't take a shower. He was afraid to be naked, to change his clothes. He was nearly 16. Desperate to see change in the boy, the staff of Kevin's adolescent treatment center hired Hayden. As Hayden read to him and encouraged him to read, crawling down into his cage of chairs with him, Kevin talked. 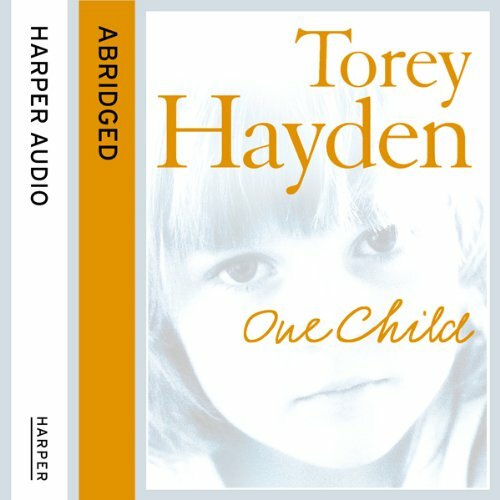 Hayden has chronicled experiences from her long career as a special education teacher in several books, including One Child and The Tiger's Child. Successes in this difficult and often frustrating field can be few and hard won, a fact which Hayden deftly illustrates while simultaneously offering hope and joy in small victories. 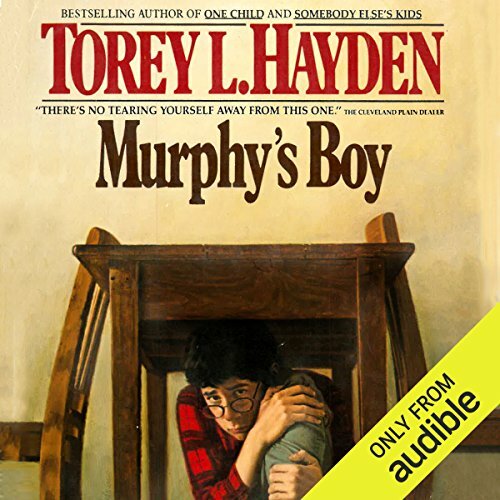 This time she brings to life the story of a scruffy seven-year-old, Venus, who is so unresponsive that Hayden searches for signs of deafness, brain damage, or mental retardation. A dramatic and remarkable narrative of an extraordinary teacher's determination, from the author of the Sunday Times bestsellers The Tiger's Child and One Child. 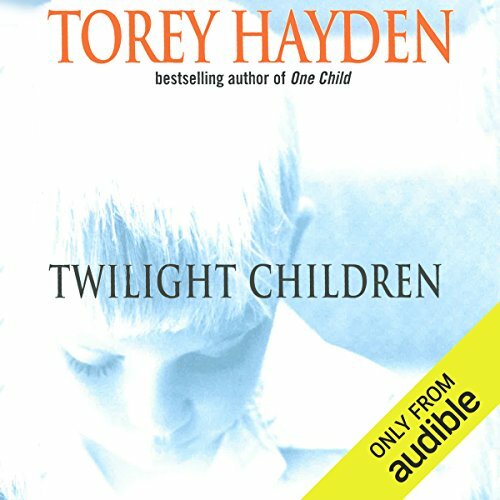 Torey Hayden faced six emotionally troubled kids no other teacher could handle - three recent arrivals from battle-torn Northern Ireland, badly traumatized by the horrors of war; an eleven-year-old boy, who only knew life inside an institution; an excitable girl, aggressive and sexually precocious at the age of eight; and seven-year-old Leslie, perhaps the most hopeless of all, unresponsive and unable to speak.